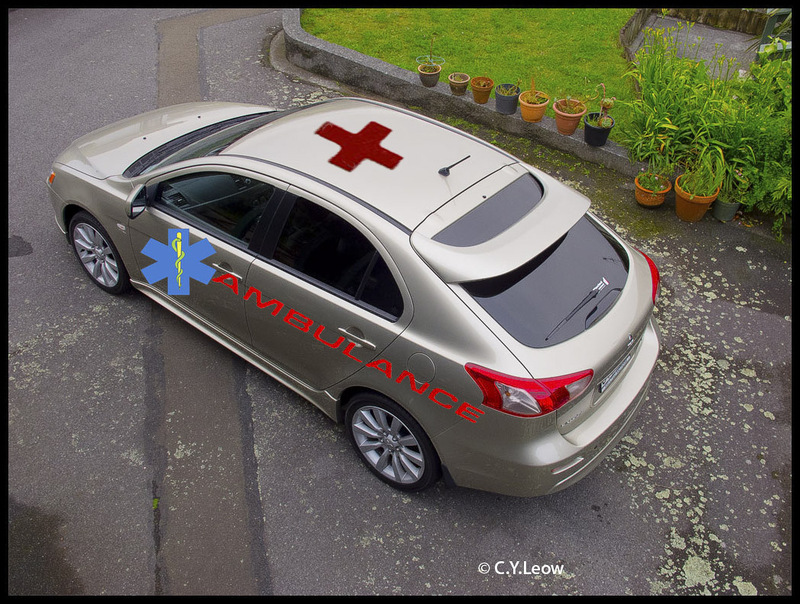 Man Behind Lens: Drove Your VRX AMBULANCE Lately?!! Drove Your VRX AMBULANCE Lately?!! I think this news should win the "You gotta be kidding!" award! Cars registered as ambulances to save cash! Motorists are claiming their vehicles are ambulances to save hundreds of dollars in registration fees. The problem is particularly bad in Otago, where 230 ambulances are registered, nearly as many as in Auckland, where there are 10 times as many people, the Otago Daily Times reported today. A Matter-Of-Fact-Spoke-Person of the New Zealand Transport Agency media manager Andy Knackstedt said he believed there were only 40 genuine ambulances in Dunedin. "I guess it comes down to people's willingness to falsely register their vehicles." DUH! 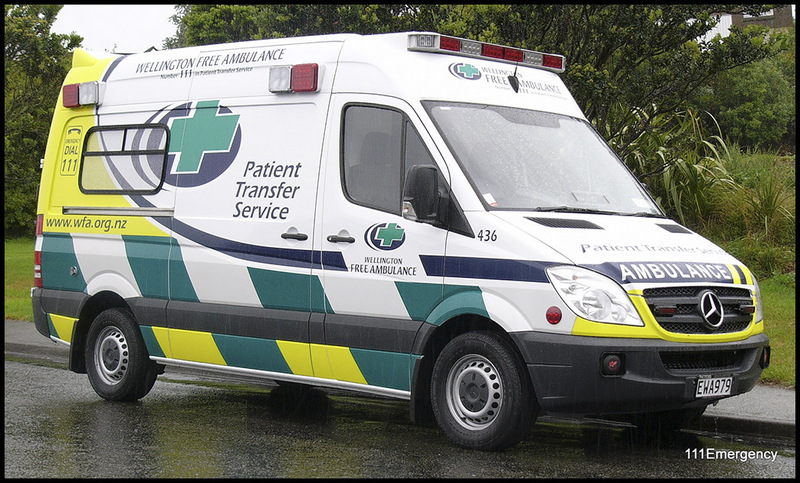 The REAL Wellington Free Ambulance (WFA) provides free to the patient, ambulance services in the Wellington Region of New Zealand. Before you get any idea as such, Transport Registry Centre manager Brett Dooley said offenders could be charged up to $1000 and it would be writing to the owners of the questionable ambulances. My Malaysian friends asked me how these "private" ambulances get away with this fiasco, well; go figure!